The tea leaf comes from an evergreen, perennial shrub called Camellia sinensis, a distant relative of the shiny-leaved camellia that we grow every where in the South. It takes about 5 years for tea bushes to develop, but after that they can be harvested for over 50 years. The flavor of the harvested tea varies from day to day, depending on the weather, the soil and the climate. If a tea bush is on a sunny slope the leaves will taste different than a tea bush on a shady one. 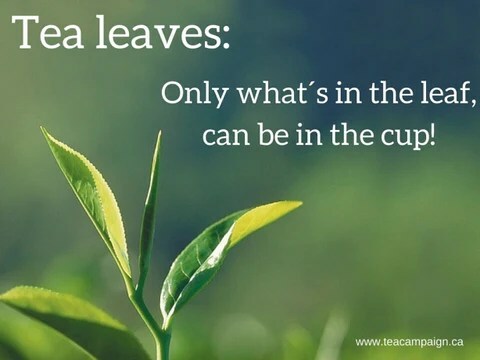 Just the very tip and top leave of each branch go into making that perfect cup, and the best quality teas are still harvested by hand around the world, in India, Pakistan, Nepal, Sri Lanka, parts of Africa and parts of South America. If tea is picked by machine, the coarser leaves and stems are often picked along with the tender leaves. These coarser leaves are cut, torn, and crushed to create powder that will brew quickly and be used in instant tea and tea bags. Next time we will look at how one plant can turn into so many different varieties of Tea. Enjoy your day and don’t forget to take some time for Tea! According to legend, the origin and history of tea dates back to some 5,000 years ago, when Emperor Shen Nung who was travelling around the Chinese countryside had asked for his water to be boiled as it was foul and unfit for drinking. A breeze caused a leaf to separate from the branch of a plant, which then fell into his cup of hot water. The curious emperor let the leaf steep, then sipped the brew. Tea, brewed from the Camellia Sinensis plant came into being. In another legend of 6th century Indian origin, Prince Dharma decided to leave for China to spread the word of Buddha. To dignify his mission, he vowed to meditate for nine years. By the end of the third year, he almost succumbed to sleep. To prevent that from happening, he decided to cut off his eyelids; when they fell to the ground, a tea bush sprouted from the earth. The Japanese version has Bodhidharma visiting China and chewing leaves from a bush in order to stay awake during a meditation session. Legends aside, historians have traced the purposeful cultivation of tea to Szechuan, China, around the year 350 AD. By the second half of the Tang Dynasty (618 to 907 AD), tea took its place side by side with painting, calligraphy, poetry and music composition, and other scholarly pastimes. It was during this time that the first tea-specific manuscript, The Classic of Tea (Cha Jing), commissioned by tea merchants and written by the poet Lu Yu (780 AD) was published. During this period, tea had become such an important cash crop that the government imposed the first known tea tax. Tea made its way to Japan late in the sixth century, along with Buddhism. A Japanese monk by the name of Saicho (767 to 822 AD) brought a few tea shrubs from China and planted them at the base of the sacred Mt. Hiei. Theodosia Browning. owner of The Indigo Tea Shop, is back with her trusty tea sommelier, Drayton and genius pastry chef, Haley. In this book, number 17 in the Tea Shop Mystery series, Theodosia is catering an event at Heart’s Desire Fine Jewelry. Surrounded by gorgeous, very high priced and even rare jewels showcased by collectors, museums and the creme de la creme of Charleston society. Theodosia is just beginning to have a look around when the sound of breaking glass and screams fill the air. Masked robbers storm the store quickly and make off with the gems leaving destruction along with a dead body. Although Theodosia is reluctant to get involved with the investigation, a promise is a promise and as we all know Theodosia is well known for getting to the heart of a murder even if it means putting herself in danger. As she snoops and pries information out of our favorite detective Tidwell, as well as the FBI, she is still going full speed running her tea shop. Laura Childs is the New York Tmes bestselling author of not only The Tea Shop Mystery series, but also The Scrapbooking Mysteries with the lovely Carmela as well as The Cackleberry Club Mysteries. I have read all of both The Tea Shop Mysteries and The Scrapbooking Mysteries and I love them. Ms.Childs gives us such wonderful descriptions of Charleston for The Tea Shop Mysteries along with all the recipes that Haley has whipped up in the story, as well as how to host your own themed teas. In The Scrapbooking Mysteries we learn about New Orleans and scrapbooking, with tips and recipes as well as projects. These truly are the perfect cozy mysteries. On a final note, the author ( writing under her real name, Gerry Schmitt ) is giving us a brand new series starring female protagonist Afton Tangler. From the sneak peek it looks like a real suspense thriller! I received this book from my local library. Welcome to my little corner of the world. 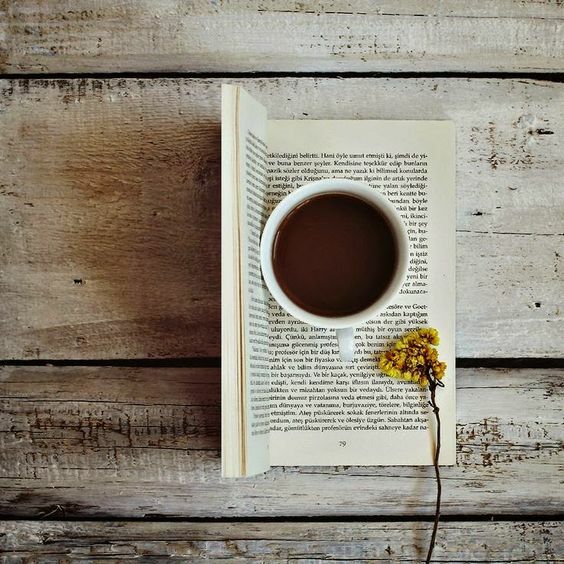 A place to share all things Tea and Tales that celebrate all things cozy! I have been a life long collector of teacups, teapots and everything tea related, including books about tea. I wanted a place to talk about tea, see some wonderful books about tea or just share my massive collection of both. I hope you enjoy my virtual Tea Room! I think my boyfriend thought I was taking up too much shelf space, so a few years back he absconded with some of my pieces and had a lovely woman at a tea room we frequent, make this wreath for me. The inspiration came from Laura Child’s Tea Shop Mystery books which we’ll talk more about. Enjoy!